Finca Besaya hosted the Absolut Party the last weekend. It was a very colourful celebration sponsored by Absolut Vodka. 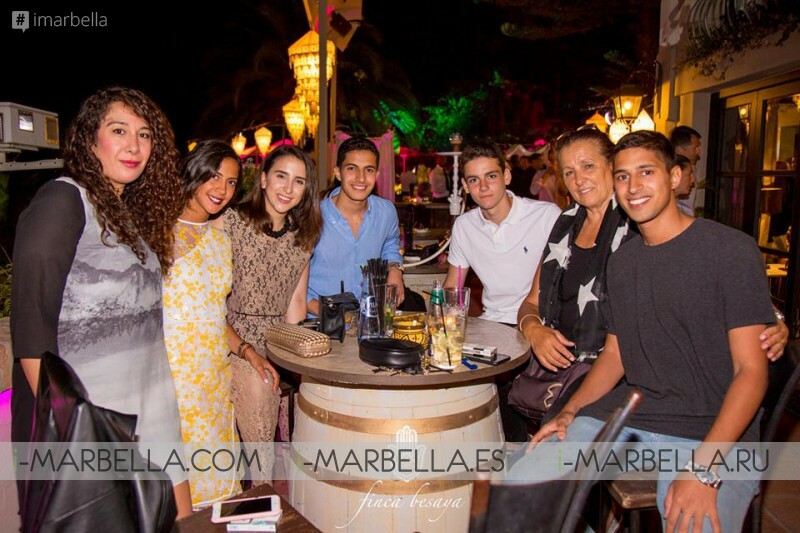 On the 7th of July, Finca Besaya hosted one of the most amazing parties of the summer. Absolut Vodka was the sponsor of the event and they made the proper arrangements to make this an unforgettable night! 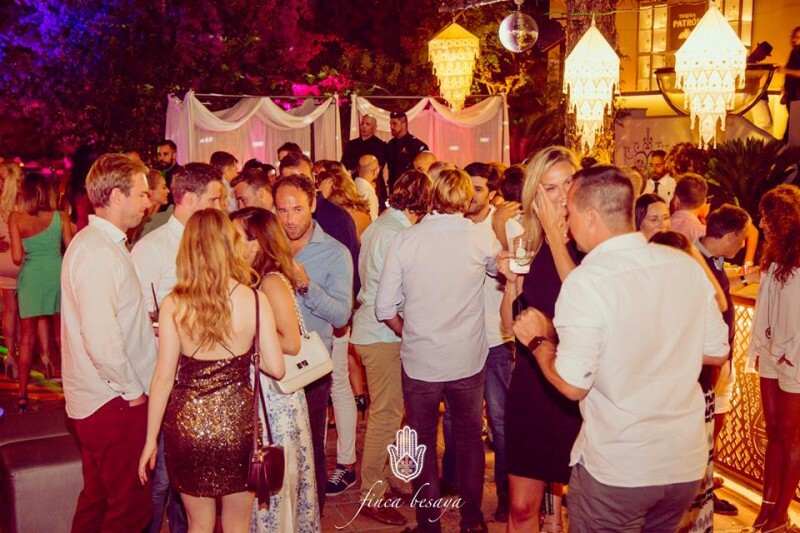 The summer is here and Finca Besaya knows how to make the best parties. 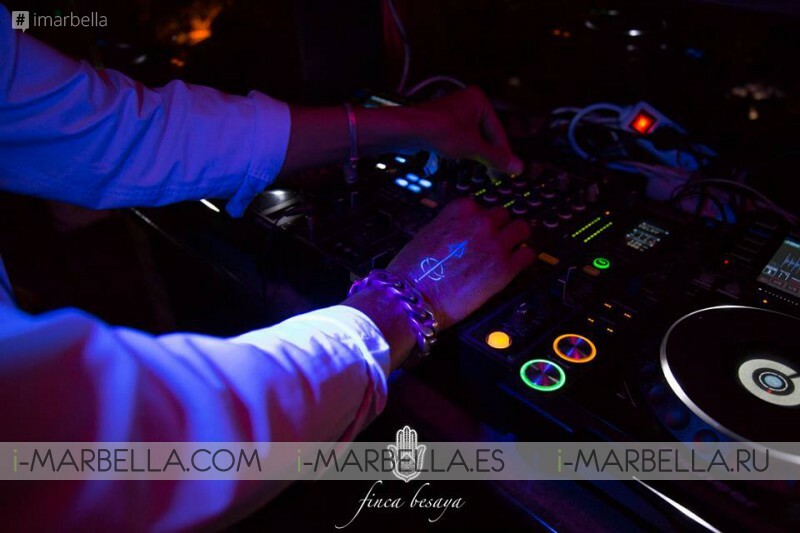 The guests enjoyed the special tattoos that the people of Absolut was painting on them.